About three billion people worldwide depend on wood, coal, agricultural waste and other solid fuels for daily tasks such as household cooking and heating. In recent years, researchers have worked to quantify the indoor air pollution from burning these fuels, as well as the serious toll on human health (estimated at 3.5 million deaths per year). In this seminar, Zoë Chafe presents new research on the outdoor air pollution (PM2.5) implications of household solid fuel use, including estimates of associated morbidity and mortality. Results will be presented at the regional level, with near-global coverage. By estimating the outdoor air pollution that results from routine household cooking and household heating with solid fuels, Zoë argues, we can better understand the full scope of the environmental and human health consequences of this pervasive energy challenge. 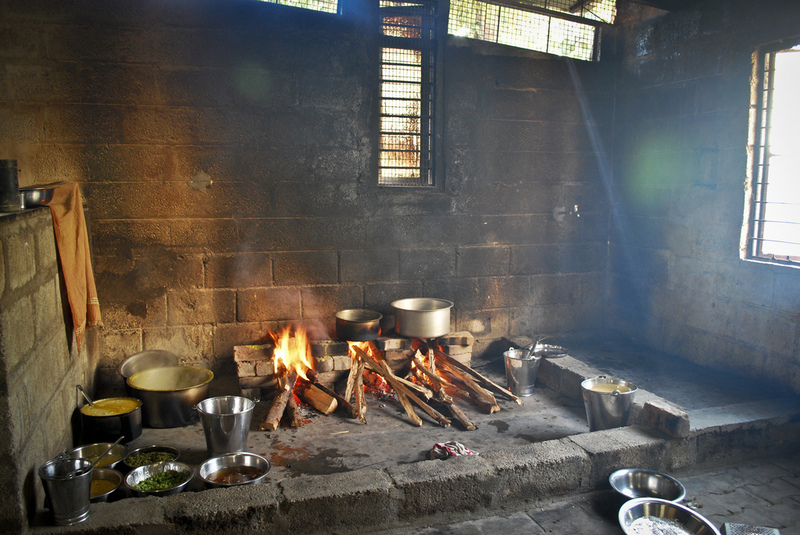 Poverty strongly influences household cooking patterns, while heating is a function of local climate and fuel availability as well. In the course of this research, we learn broader lessons about gaps in energy use data, strengths and weaknesses of emission inventories, and the power of “co-benefits” framing to potentially transform policy decisions related to residential fuel use, air pollution, climate change, and health. 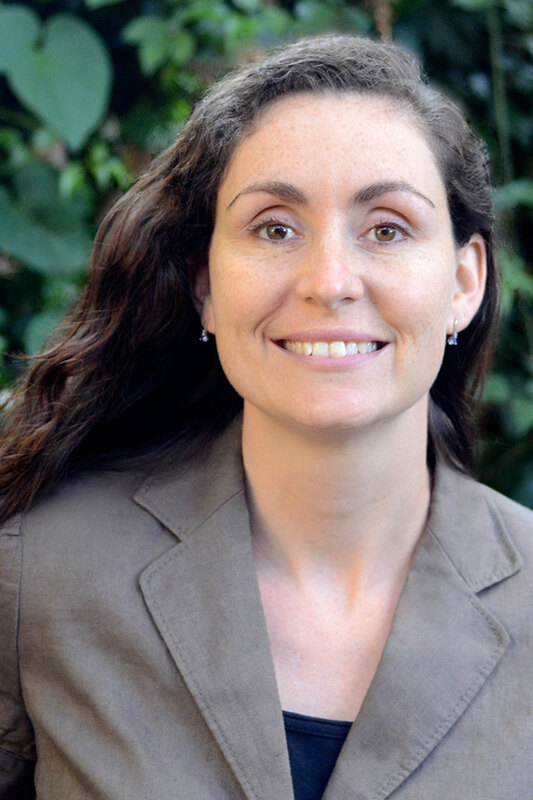 Zoë Chafe is a PhD candidate in the Energy and Resources Group (ERG) at the University of California, Berkeley. She is co-author of several recent reports on energy, climate change, and health, including the 2014 Intergovernmental Panel on Climate Change (IPCC) Fifth Assessment Report (Health Chapter), 2012 Global Energy Assessment (Energy and Health Chapter) and the 2010 Global Burden of Disease Project Comparative Risk Assessment (Household Air Pollution). Zoë is a National Science Foundation (NSF) Graduate Research Fellow, Consultant to the World Health Organization’s European Centre for Environment and Health, and Founding Director of the Climate Change and Health IdeaLab. Prior to graduate school, Zoë was a Research Associate at the Worldwatch Insititute in Washington, DC, where she wrote for the Institute’s State of the World and Vital Signs reports. Zoë holds an MPH (UC Berkeley, 2011), an MS in Energy and Resources (UC Berkeley, 2010) and a BA in Human Biology (Stanford University, 2003).